The current generation of BMW 4 Series has basically been just a 3 Series coupe. Despite a slightly wider wheel track and some minor chassis changes, the 4er has always felt like a two-door 3 Series because, well, it kind of is. However, with this new G20-generation of 3 Series on its way and a new 4 Series in the works, the two cars are said to be separated in feel more than they are now. 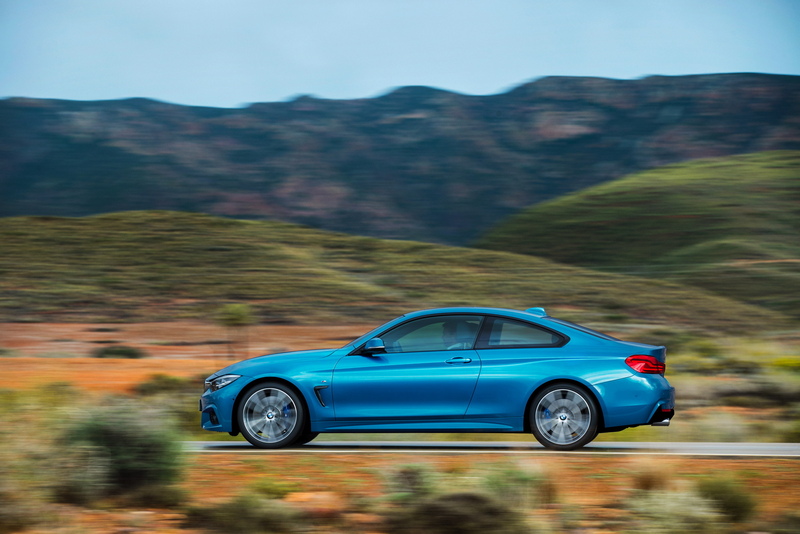 “We have moved the 3 and 4 Series apart in their current generation,” said Australian spokesperson for the BMW 3 Series and 4 Series Kai Lichte, according to Motoring. “It makes sense that we would move it further apart in its next generation”. It’s also said that the full 4 Series model range will return, which means we’ll still be getting a coupe, convertible and gran coupe. That’s good news, as the 4 Series Gran Coupe has slowly been becoming a fan favorite. This could either be good or bad news, honestly. The BMW 4 Series is supposed to be the sportier version of the 3 Series but there’s already a sportier two-door than the 3 Series, it’s called the 2 Series. So we’re not sure if BMW is going to make the next-gen 4er more exciting and sportier than the current car or if it’s going to become more of a smaller GT car. Honestly, we expect the latter. While that’s not a bad thing, it would be a bit sad to see what is essentially the two-door 3 Series to become less sporty. 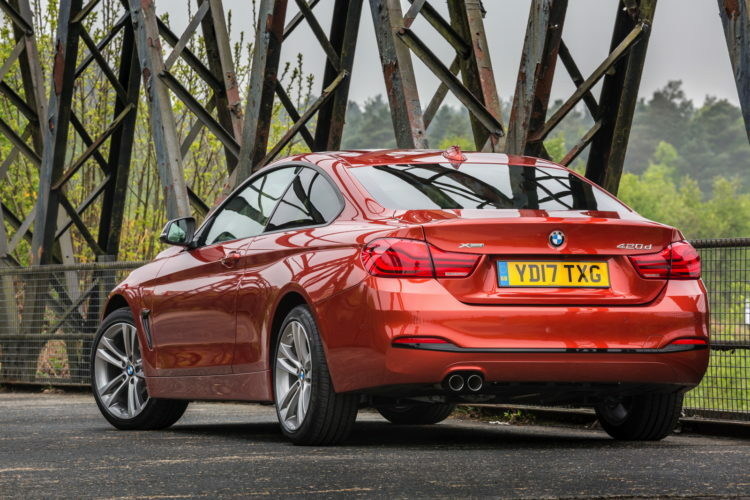 Either way, don’t expect the new 4 Series to just be a two-door 3 Series. It’s going to have a personality of its own.